When celebrating your wedding anniversary in the countryside, you can also take in the relaxing views and enjoy the fresh air. Whether you’re celebrating alongside your children or just as a couple, Derbyshire has a wide range of stunning locations to visit and activities to do within less than half an hour distance from Offcote Grange. As a Grade I listed building maintained by the National Trust, Sudbury Hall is an important piece of UK history. It was built by George Vernon between 1660 and 1680 and leased for three years by the widow of William IV, Queen Adelaide. With a tea room and a gift shop, you can have a quiet and relaxed day while exploring the museum and the gardens surrounding Sudbury Hall. The National Trust Museum of Childhood is perfect for the little ones, as they can have a fun but educational experience admiring objects that compare life in the 19th century to the present! Distance from Offcote Grange: Around 25 minutes by car. Dovedale is filled with beautiful wildlife and scenery, having the river Dove run through it for three miles. There is evidence of both the Bronze Age, dating back to 13,000 BCE, and Viking settlements, which may be as old as 800 BCE. Limestone rocks form Dovedale’s geology, and rock attractions such as Ilam Rock are a must-see for the whole family. 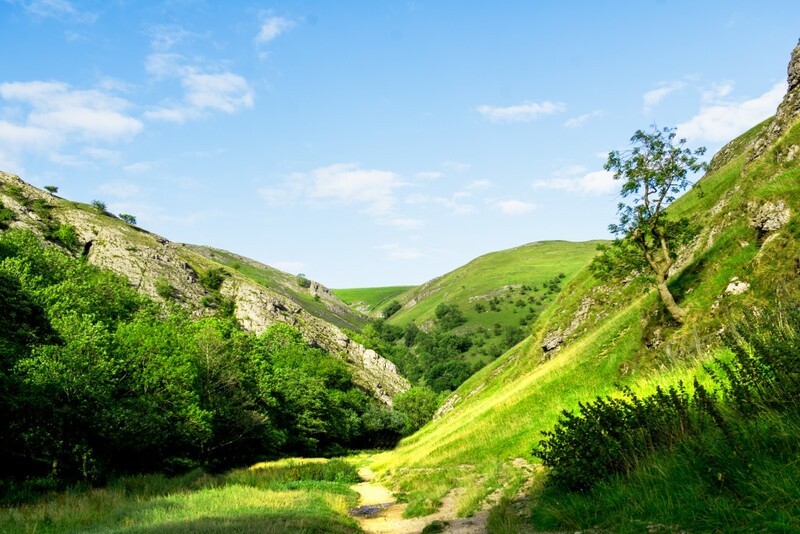 Considered the loveliest of the Derbyshire Dales, Dovedale is owned by the National Trust. 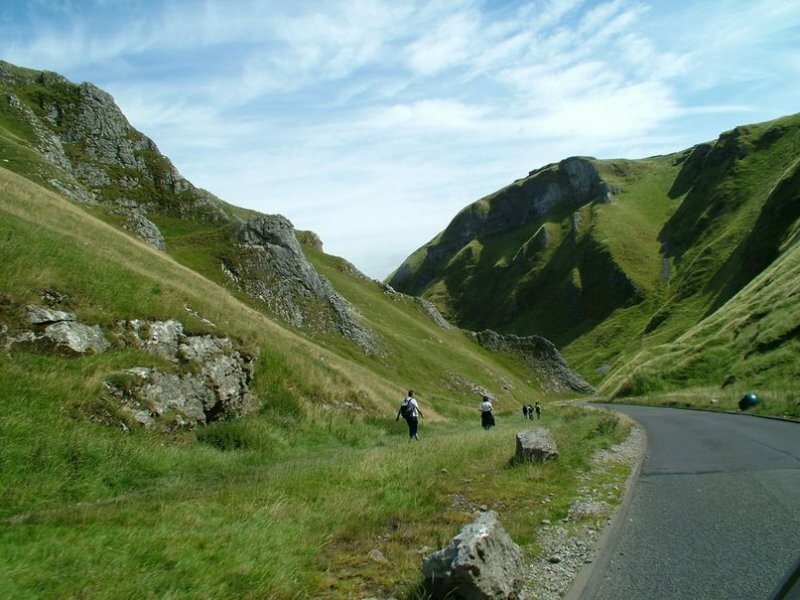 You can stroll through Dovedale and experience its beautiful farm lands, climb its peaks, or visit its caves. Ilam Park is another stunning spot to visit, with gothic architecture and a footpath that makes sure you can return to Dovedale quickly. You can also find the famous stepping stones in the River Dove present in many Peak District photos! Distance from Offcote Grange: Around 20 minutes by car. Owned by the National Trust, Kedleston Hall is a beautiful English country house dating to the 18th century. Standing as an architecture marvel with a stunning glass oculus on a dome, three floors, and a neoclassical interior design, the surrounding grounds are just as impressive. 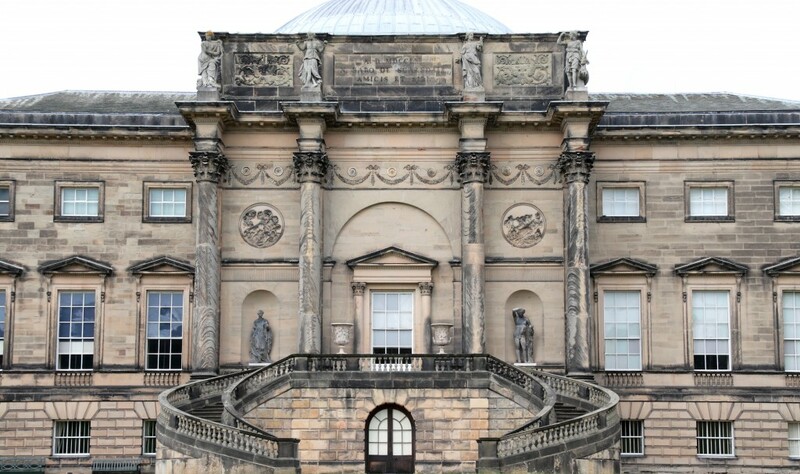 Whether you want to take a walk on the parkland or enjoy a relaxing day with gorgeous scenery as background, Kedleston Hall is an important part of English architecture that you can’t miss. Distance from Offcote Grange: Around 30 minutes by car. At Offcote Grange we have 5-star luxury self-catering accommodation that is perfect for you to celebrate your wedding anniversary – and give you access to all of these stunning locations! This entry was posted in Accommodation, Local Area. Bookmark the permalink.